We are very proud to introduce this beautiful Gold Templar Iron Table. It has an outstanding design that's sure to impress, whilst also acting as a stylish storage solution. This side table is created out of marble and iron, combining into a very unique and homely design. 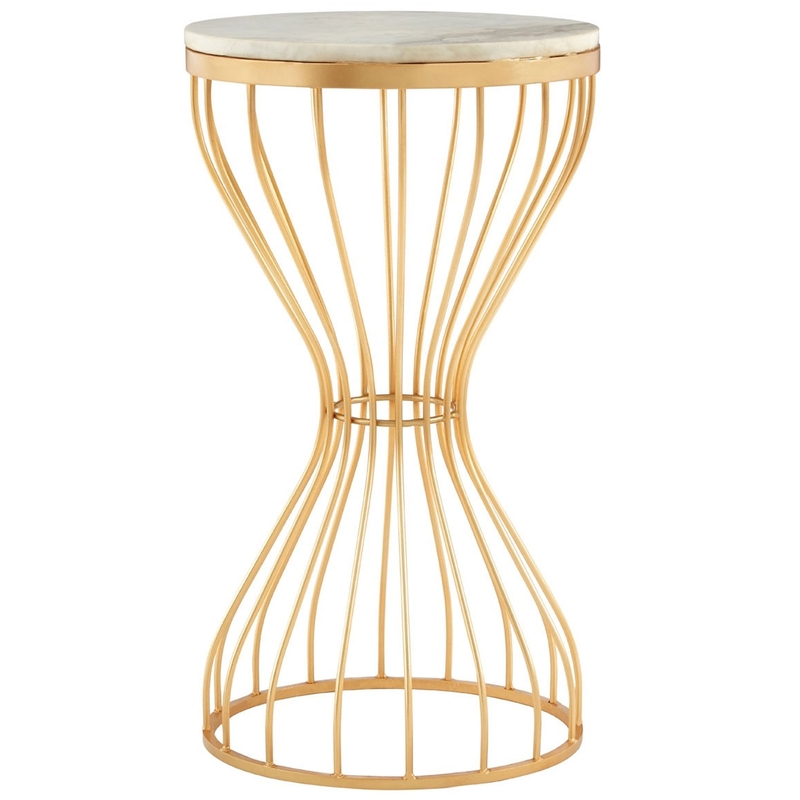 This side table is given a gold colour to make it look especially unique.